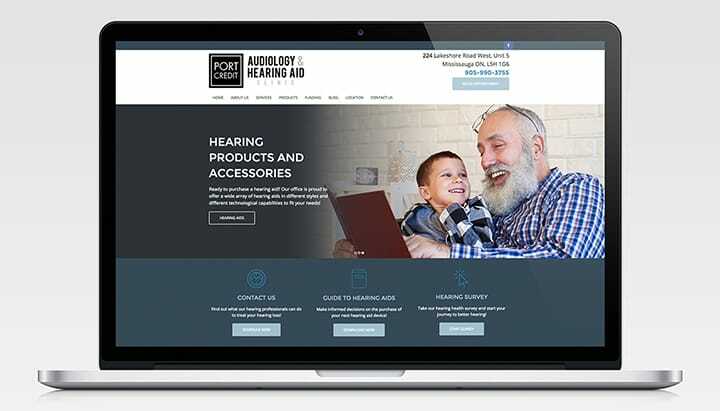 Recently acquired, Port Credit Audiology & Hearing Aid Clinic was seeking to rebuild their brand, enhance their online reputation and generate quality leads via digital marketing efforts that deliver a solid and quantifiable return on investment. In just under two months, we were able to design and build a sleek, modern new site; create and implement a robust content marketing strategy; and execute an Online Review Generation program to build their online reputation. Take a look at the finished product by clicking here.